This month’s photo comes from Morag Grant. Morag’s Instagram account – @momag93 – has been growing a bit of a fan base over the last couple of years as she has documented her work on the farm. As Colonsay slips into lambing season, Morag’s insta is looking particularly adorable. Check it out here. 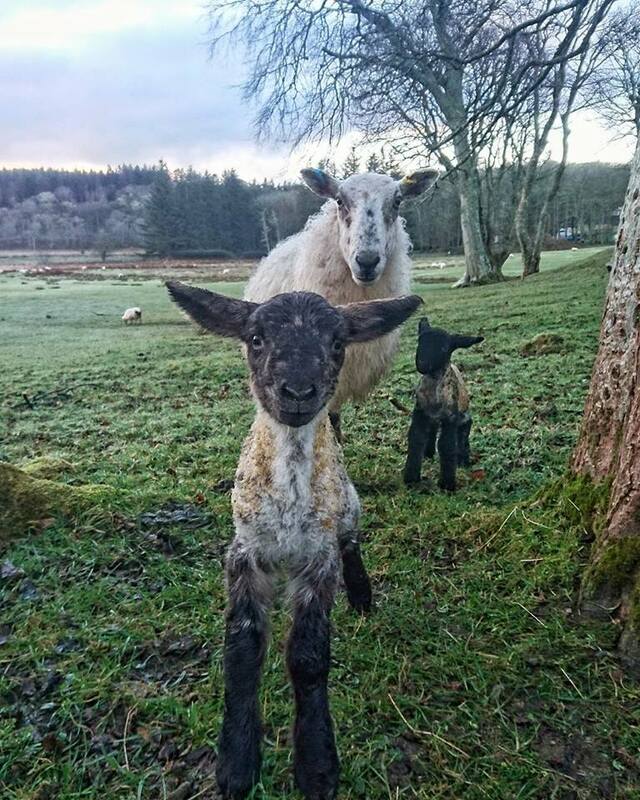 This photo was featured on the Visit Scotland social media feeds so lots of people have had an insight into lambing on Colonsay – well done, Morag!